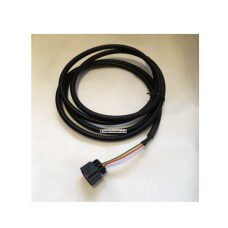 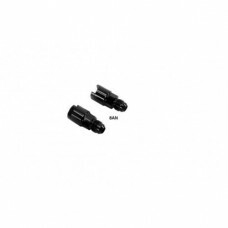 6AN to 3/8 in Hard Tube Push-on EFI Fitting2X FITTINGS SUPPLIEDUsed and supplied with many of our Fl..
8AN to 3/8 in Hard Tube Push-on EFI Fitting2X FITTINGS SUPPLIEDUsed and supplied with many of our Fl.. 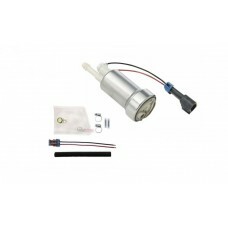 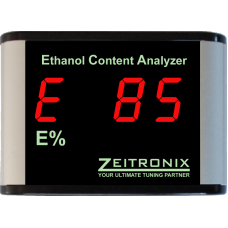 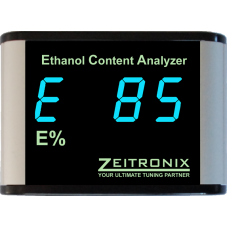 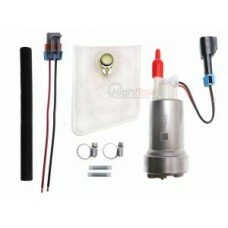 The Ethanol Advanced gauges combine our patented DirectDigital™ O2 sensor control technology with ap..
MTX-D: Ethanol Content % & Fuel TempDISPLAY RANGE •Ethanol Content %: 0-100% •Temp: -40-257 °F..
TIA AUTOMOTIVE F90000267 Fuel Pump + Hard Wire KitTIA AUTOMOTIVE Part Number: F90000267Type: Univers.. 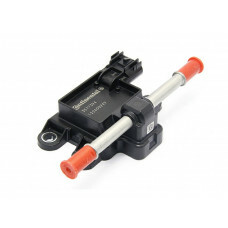 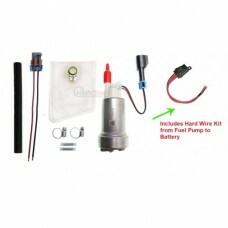 The TIA AUTOMOTIVE Walbro 450LPH pump is 100% E85 safe to boot. 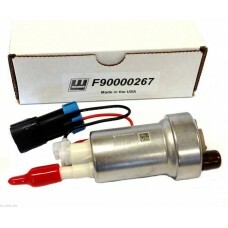 Walbro designed the pump to me..